Since the year 2000, we have received countless requests from visitors to our website and readers of “I am Not Sick, I Don’t Need Help!” (Vida Press, 2012) for information on how to attend LEAP trainings. These requests have come from Mental Health Care Providers (HCPs) in addition to others who try and help persons with mental illness. In that time we have trained tens of thousands of HCPs (doctors, psychologists, nurses, social workers, case managers, peer-counselors, etc.). Relationships between HCPs and persons with serious mental illness are often characterized by mutual distrust (whether stated openly or implicitly), disagreements, and a loss of respect for the other person’s point of view. This stems from many of the symptoms of schizophrenia, bipolar disorder, and similar illnesses (including unawareness of illness and paranoia). It stems also from HCPs not having the communication tools needed to bridge the interpersonal chasms these symptoms create. At the root of the relationship breakdown is the very poor adherence to treatment seen in schizophrenia and similar disorders and our use of outdated communication strategies for dealing with it. Who is on medication reliably? Only about 33% reliably take medication as prescribed (Oehl, 2000). Poor and partial-adherence to treatment presents staggering obstacles to recovery. Poor adherence is associated with a poorer course of illness, increased involuntary hospitalizations, suicide, poorer subsequent response to treatment, criminal behavior, failure to reach optimal levels of recovery and importantly, estrangement and discord with caregivers and HCPs. In light of the tremendous advances made in the treatment of schizophrenia and bipolar disorder, the tragedy of both untreated, and inadequately treated, mental illness, is compounded. The urgency to implement strategies that optimize adherence and recovery has never been greater. Non-adherence rates in schizophrenia and bipolar disorder continue to hover around 50% while partial adherence rates are even higher (75%). Considering that millions of people either flat out refuse to participate in treatment, or if they do, practice only partial-adherence, the “real-world” effectiveness of both the older, and more promising newer treatments, is abysmal. Anosognosia, or unawareness of illness (see below) affects about 50% of patients with serious mental illness resulting in very poor outcomes. Anosognosia is a symptom, not a coping strategy, and is the top predictor of medication refusal and poor adherence..
· “A majority of individuals with schizophrenia have poor insight regarding the fact that they have a psychotic illness. · Evidence suggests that poor insight is a manifestation of the illness rather than a coping strategy. · It may be comparable to the lack of awareness of neurological deficits seen in stroke, termed anosognosia. Not surprisingly, as we can see from the DSM quotes above, anosognosia is the top predictor of poor adherence to treatment and services leading to disastrous results. After all, who would want to take medication for an illness they did not believe they had? By learning LEAP, you can overcome the obstacles anosognosia creates by building a more trusting relationship that results in acceptance of treatment and services. Unfortunately, medications do not appear to impact significantly on level of insight, on the other hand, various forms of cognitive therapy and motivational interviewing have been found to improve adherence dramatically. 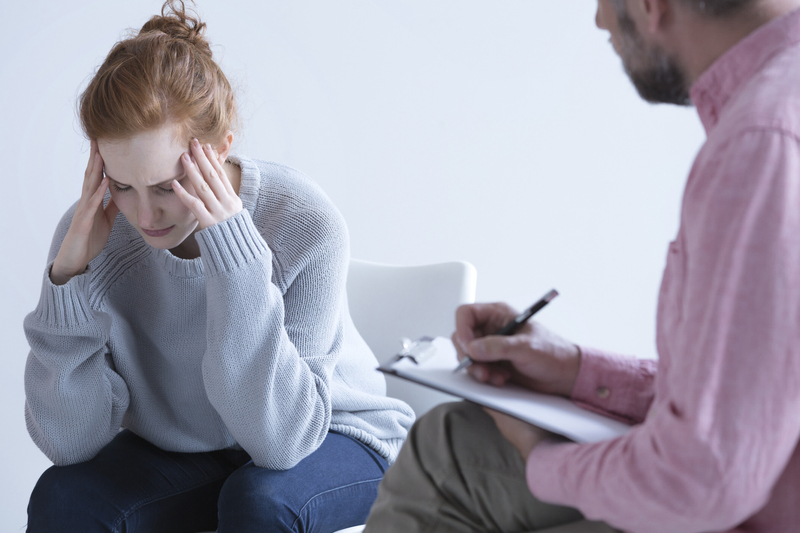 More recently, studies testing the efficacy of such interventions using psychiatric nurses and family members in patents with schizophrenia suggest that extensive professional background is not needed to be effective. Indeed, training caregivers in the LEAP™ approach is especially effective as there are many more opportunities for interaction than is afforded providers. Furthermore, maladaptive communication patterns in the family are usually improved reducing expressed emotion, discord, and estrangement. Because of poor insight into the illness and poor adherence to treatment, many persons with schizophrenia and bipolar disorder exist at the margins of society and are unable, or oftentimes unwilling, to utilize available drug therapies and services. A set of communication and problem solving skills that can be used by mental health providers, care-givers and other stakeholders can be readily learned by participating in the LEAP™ training program.